"To draw a tree, to pay such close attention to every aspect of a tree, is an act of reverence not only toward the tree, and toward the earth itself, but also our human connection to it. This is one of the magical things about drawing—it gives us almost visionary moments of connectedness." Alan Lee was born and raised in London, where he studied graphic art and design. Enchanted by myth and folklore from an early age, he gravitated toward the field of book illustration — following in the footsteps of Arthur Rackham and Edmund Dulac, master illustrators of the nineteenth century. 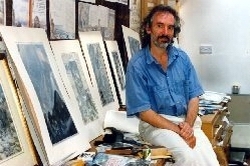 Alan worked as an illustrator in London until the mid-1970s, when he moved to Dartmoor with fellow-artists Marja Lee Kruyt (to whom he was married for many years) and Brian Froud. At the urging of Ian Ballantine (the legendary American publisher), Alan and Brian created the book Faeries, inspired by the Dartmoor countryside. It went on to become a bestseller, published to acclaim all around the world. Since that time, Alan has established himself as one of England's preeminent book artists, creating exquisite watercolor paintings for, among other works, The Mabinogion, Castles, Merlin Dreams, and Black Ships Before Troy: The Story of the Illiad (winner of the pretigious Kate Greenaway Award), and for the lavish anniversary edition of J.R.R. Tolkien's The Lord of the Rings. For the last few years, however, book projects have been set aside while he labors on the New Zealand set of Peter Jackson's film trilogy, The Lord of the Rings. 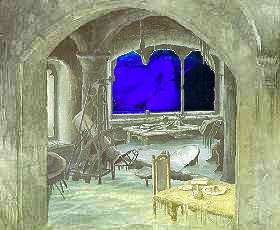 As conceptual designer for the films, it is Alan's job to create the distinctive "look" of Middle Earth. A comparison of the films to Alan's prior illustrations for The Lord of the Rings gives a clear idea just how influential Alan's vision has been to the project. He has also designed for other films, including Legend, Erik the Viking, and Merlin. When not working on film locations, Alan still makes his home on Dartmoor in southwest England, where his studio takes up two floors of an ancient, rose-covered stone barn. In the same small village as mythic artists Brian & Wendy Froud, William Todd-Jones, Terri Windling, and others. He was one of the founders of the annual Mythic Garden exhibition of outdoor sculpture at the Stone Lane Gardens arboretum; and is involved in the creation of a woodland nondenominational spiritual retreat building along with Diana Marriott and the internationally known local sculptor Peter Randall Page. His interests include myth and folklore, literature, poetry, music (particularly jazz, blues, and the singing of June Tabor), archaeology, history, international travel, and long walks through Devon woodland. He has two children, Virginia (also a sculptor) and Owen. Their mother, Marja, from the Netherlands, is a talented painter herself, as well as a Celtic harpist. 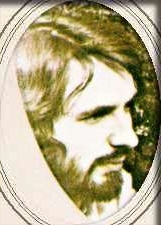 Alan Lee was born in 1947, in Middlesex, England. He studied at the Ealing School of Art. 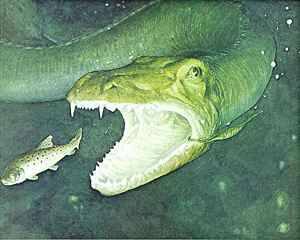 He moved to Dartmoor in 1975. When Faeries, which he illustrated with studio mate Brian Froud, burst upon the scene in 1978, the dust wrapper notes that he had "painted dozens of cover illustrations for imaginative fiction." Most of his work prior to 1978 had been in publishing and commercial art, not illustration. At a time when reverence for the illustrators of the Golden Age was uncommon, Lee crafted his style from a mixture of 50 and 60 year old influences. The works of Arthur Rackham and Charles Robinson played important roles in his studies and direction. 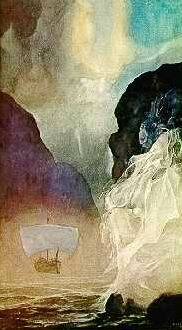 Like these artists, Lee's medium was watercolor in a classically romantic style. Lee's lack of a black bounding line for his images puts some in mind of Edmund Dulac, another artist from the turn-of-the-century with whom he is compared. In the 1976 David Larkin book, Once Upon a Time - Some Contemporary Illustrators of Fantasy, it's very evident just how far out of step with the times he was. With the exception of Froud, none of the 14 other artists in the book grew out of the Romantic tradition of children's illustration that editor Larkin compares them to on the back of the book. But then, Larkin chose Lee and Froud for the cover positions, so we know where his sympathies lay. Plus Larkin had been reviving interest in those earlier masters with a series of books devoted to them, starting with The Fantastic Kingdom in 1974. The second example of his pre-Faeries work is the 1976 The Golden Book of the Mysterious. This 144-page American title features Lee's watercolors on almost every page. With the whole realm of the unknown as subject matter, Lee was free to exercise his imagination. The results are stunning paintings that feature subject matter, like space shuttles, airplanes and aliens, that he never tackled again. 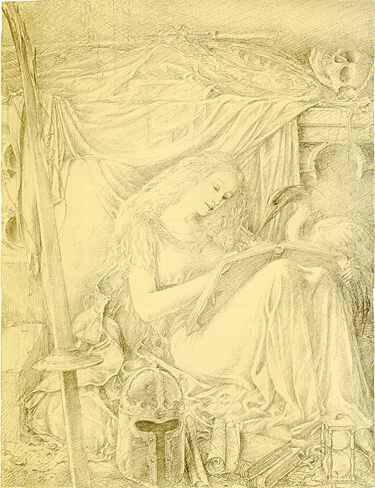 All of the five Alan Lee images in Once Upon a Time are labeled as "unpublished" and the first one is from "The Mabinogion" - a collection of Celtic myth. The success of Faeries allowed him to devote several years to bringing this passion to life. In 1982, Dragon's Dream published The Mabinogion, 224 pages loaded with lovingly drawn visions of knights and kings, maidens and magic, dragons and ogres. The full page plates have illustrated, painted borders and the chapter heads are precise pen and ink drawings. The Arthurian motif of The Mabinogion was followed in 1984 by Castles. This established, if not the trend, at least his penchant for the British and European romance and fairy tale. It also showcased the hitherto seldom-seen world of his pencil art. See the example above right. It exemplified the totality of his art and his choices of when to use the medium paid off handsomely in emotional dividends. The book was designed and edited by David Larkin. While the pencil drawings in Castles were new to most of his fans, a small subset of 750 had studied them in 1983 in a large, lavish portfolio entitled, The Drawings of Alan Lee. Eight drawings were presented in an impressive boxed format. They were reproduced directly from the originals via the best techniques available. The Inheritance is one of them. Signed and numbered, the portfolio is very uncommon today. Also in 1984, Lee broke into the American paperback market with the covers for Dennis L. McKiernan's Iron Tower trilogy published by Signet. Two Ursula K. Le Guin titles, The Eye of the Heron and Orsinian Tales were also in 1984 from Bantam. The only other example is Brokedown Palace in 1986. The Mirrorstone (1986) - gigantic blue face in the window is actually a hologram. In The Mirrorstone, Lee teamed with high-tech real-life wizard, Richard Seymour, to bring this Michael Palin story to life. It was the first book to be published incorporating holographic images into the story. Mirrors, windows, puddles and crystal balls all featured more than any prior book had been able to offer - true three dimensional depth. The Moon's Revenge in 1987 was followed by Merlin Dreams in 1988. Like Castles, this featured pencil drawings amongst the watercolors and was lavishly and lovingly illustrated. The sleeping girl is just one of dozens of small illustrations in the Merlin Dreams text. 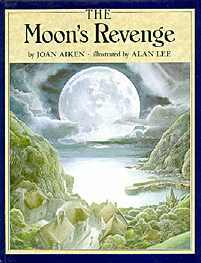 About this time, Alan became the main illustrator for the quintessential British fantasy author, J.R.R. Tolkien. When The Lord of the Rings was reissued in a three volume set in 1987, The dust jackets were by Lee. 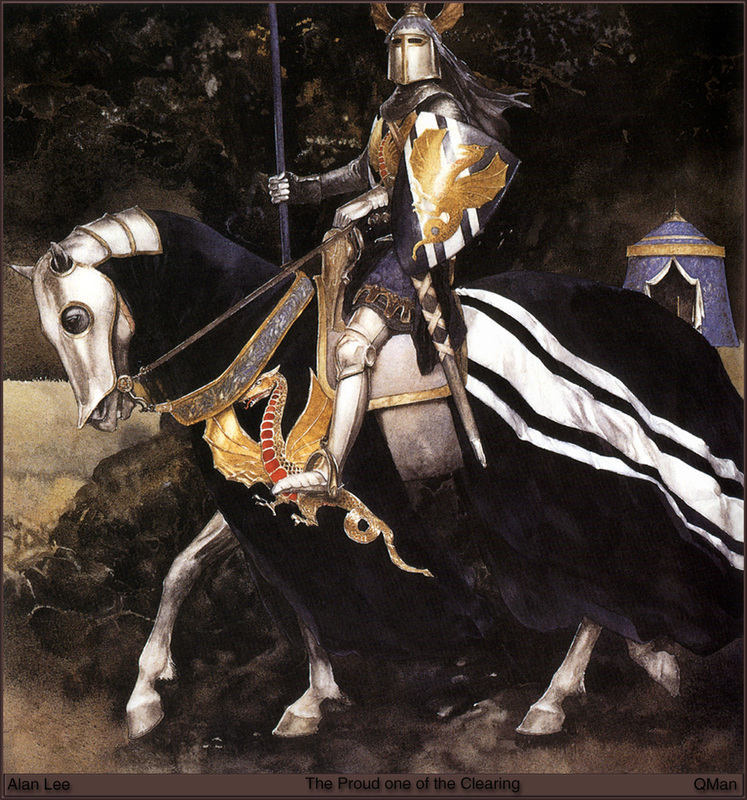 As the multi-volume The History of Middle-Earth was released, Lee was the choice for cover artist at least on volumes VI-IX, though the images all found their way into his next masterpiece. In addition to tackling Tolkien, he also did profusely illustrated versions of two much older classics: The Iliad (Black Ships Before Troy - 1993) and the Odyssey (The Wanderings of Odysseus - 1995), both adapted by Rosemary Sutcliff. Lee was the recipient of the Kate Greenaway award in 1993 for Black Ships.  The award is given annually for the most distinguished work in the illustration of children's books published in the United Kingdom.